By Jacob Abbott. 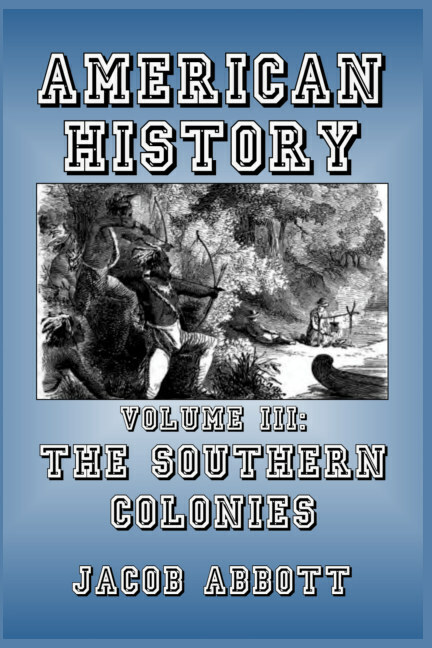 Part three of an eight part series on the history of America from its earliest times through to the age of George Washington, told by master storyteller Jacob Abbott. 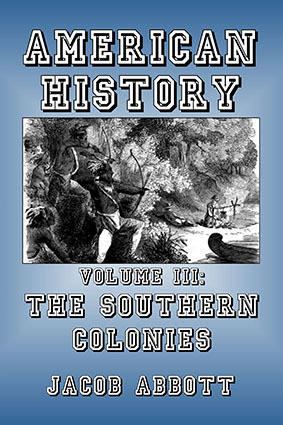 This volume starts with the very first sixteenth century colonization attempts in what is today the southern United States. It provides fascinating details of the early French settlers, who predated even the Spanish—and of how the religious strife in Europe between Catholic and Protestant, from which they had fled, followed them to the New World.